A small boat row, row, row on the water. 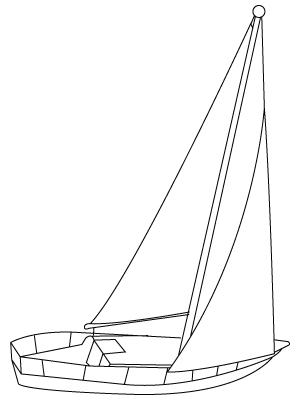 A boat with a sail cloth is called a sailing boat. It’s a boat that moves with the wind blowing in it sailing cloth. When there is no wind, the sailing boat use his engine or paddle. Down below, a Boat drawing. Monkeys love bananas. They are their favorite fruit. When you go at the zoo, you can bring some bananas for the monkeys. 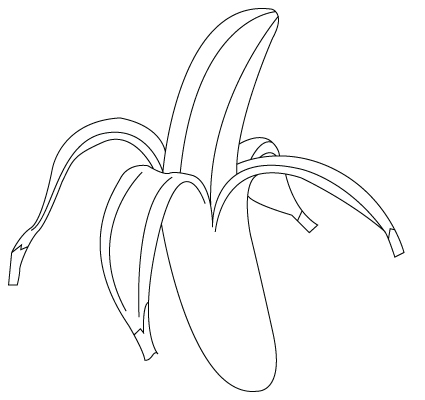 Down below, a Banana drawing. 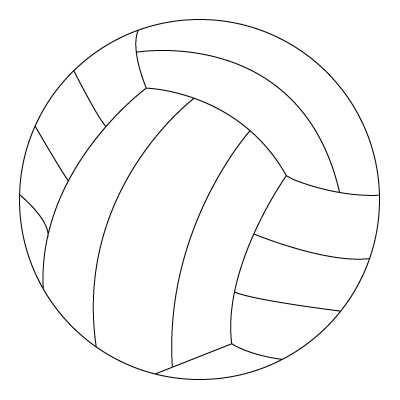 The soccer ball is easy to identify with his black and white hexagons. Players must hit it with their feet or their head. 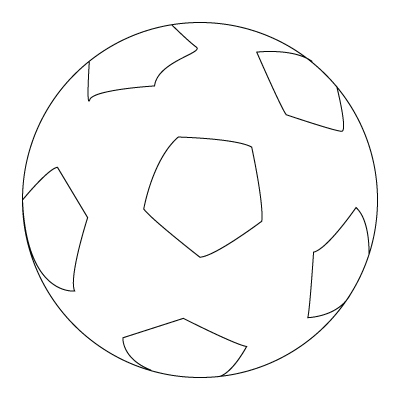 Down below, a Soccer ball drawing. 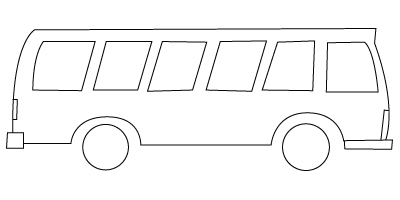 Down below, a Bus drawing. A baby that just birth brings pure joy to all the family. A newborn shine’s up every day. 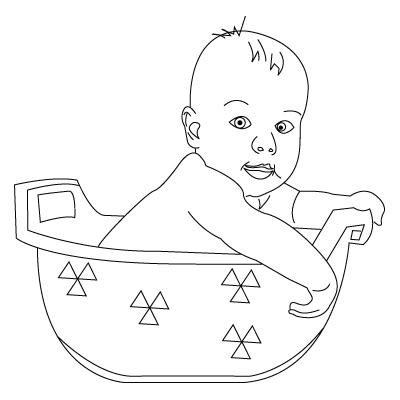 Down below, a Baby drawing.